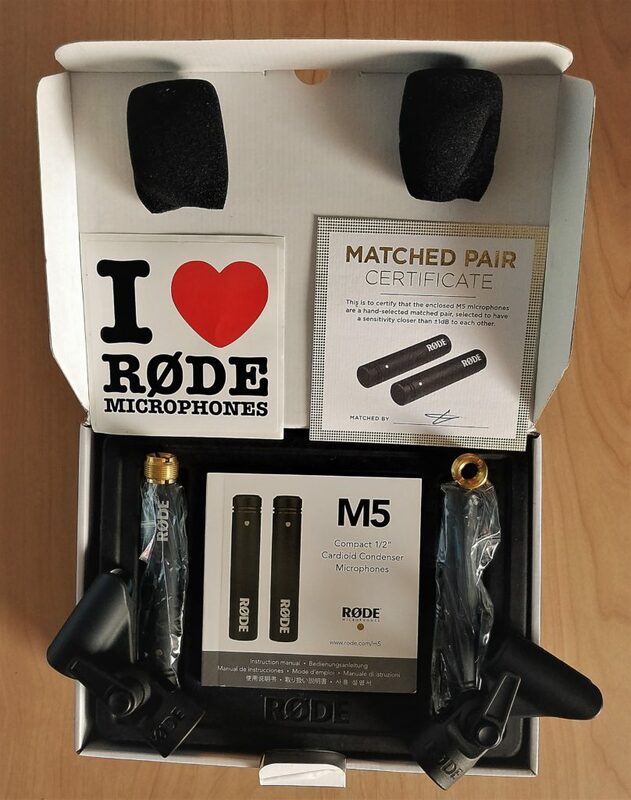 RØDE M5 review | Gear Acquisition Syndrome!! If you chose number 3, I’ve got bad news for you – it’s the least reliable of any testimony in a court of law! 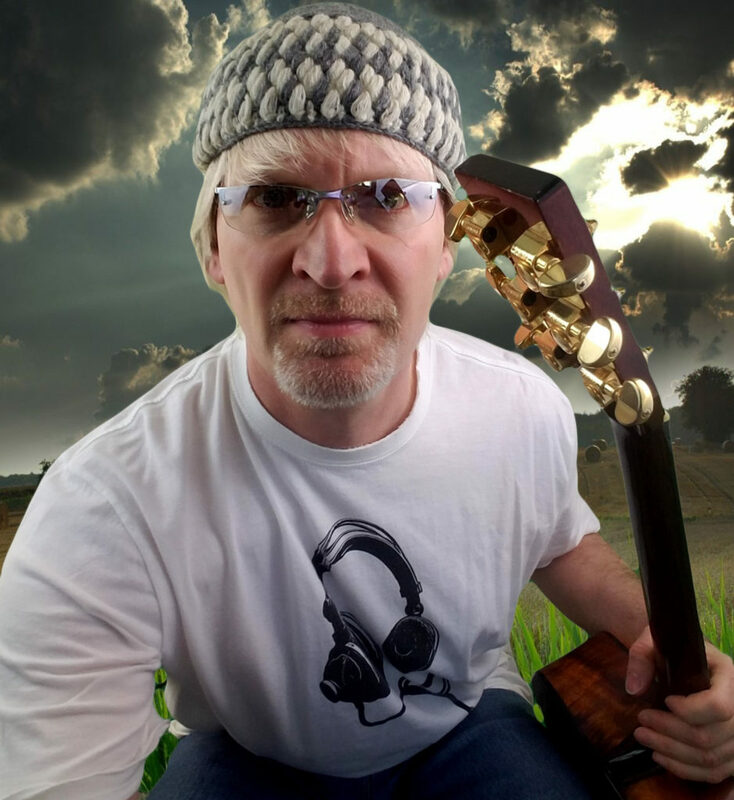 “To be… either in the studio or live on stage… a reliable witness!! … could they be better than what I already have?? I see you want to know the answer to that question as well, so… let’s rock this!! Some mics make better witnesses than others. I’ve found that the only way to prove the mettle of any piece of gear is to test it against other machinery in its field and measure the results. That’s exactly what we did this week with this well-known RØDE mic. So, if you’re ready to let truth prevail, we’ll show you what we’re talkin’ about instead of just writing about it. Make sure you wear HEADPHONES to really be able to ascertain the differences. In at least a couple cases, they’re subtle. 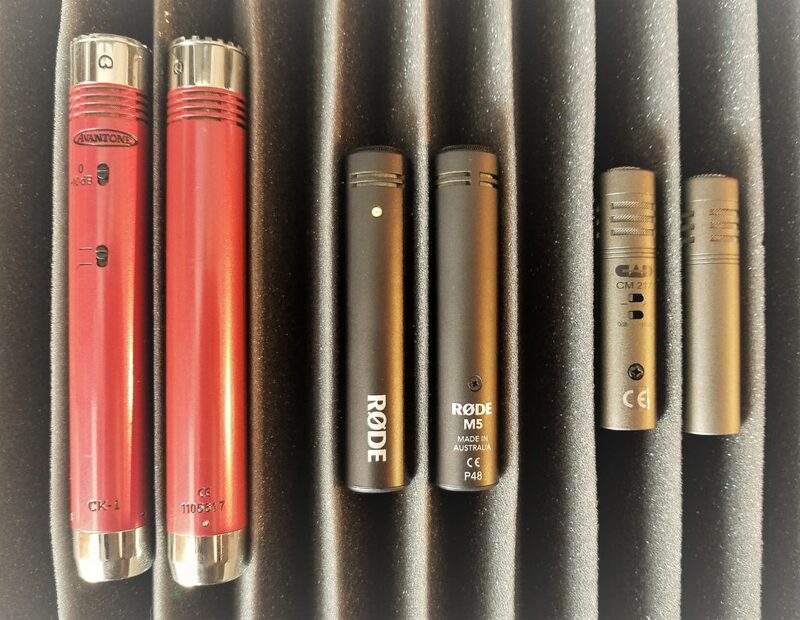 Each of these mics is well-known for being used as drum overheads, though they can certainly be used for other instruments as well. We will be hearing testimony from each of these pairs to ascertain which of them proves to be the most reliable witness to my drum performances here in the studio. Each mic pair was placed in exactly the same spot, with exactly the same settings dialed up on my interface and software. The only differences heard are from the mic capsules themselves. So, in order to prove which is the most trustworthy… this court is now in session! If these allegations prove true for any microphone, it could be put away for good. 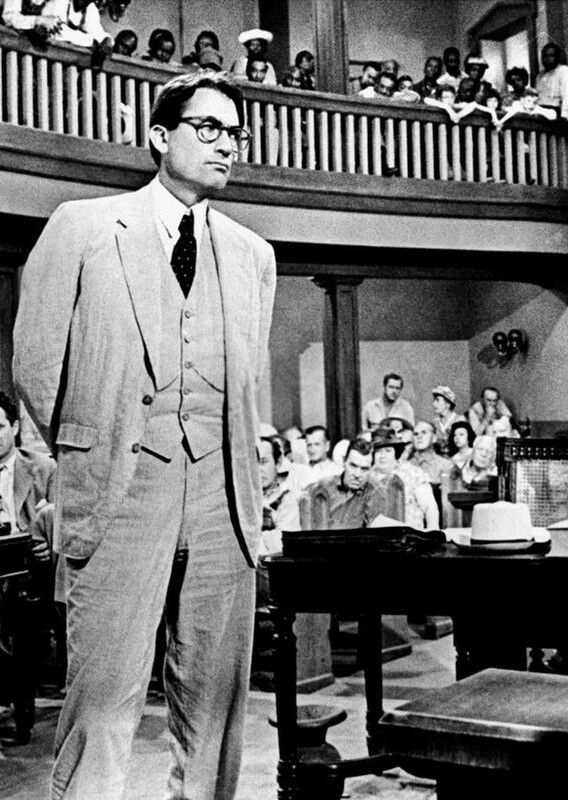 But every trial calls for caution: marketing hype, online verbosity and fake reviews permeate the Web. You can’t believe everything you read. The only place where the truth resides is in the testing studio, where fact is separated from fiction, and a microphone’s true colors can be heard. Of course, their manufacturers love to speak on their behalf… ! 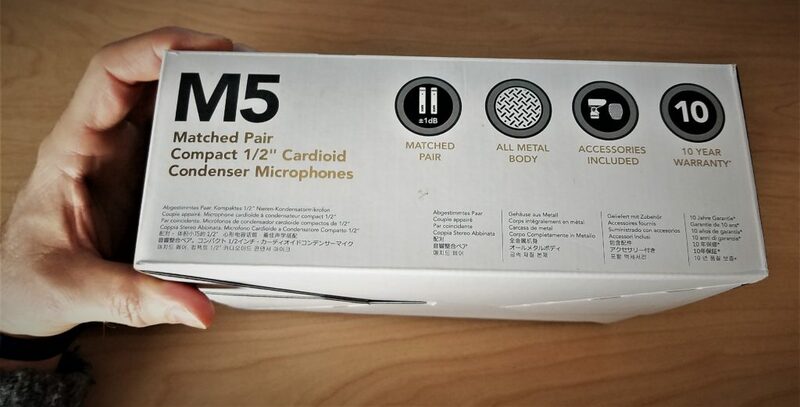 Every microphone company is going to send up a litany of specs in its mic’s defense, just as we saw the M5 specifications above, whenever reliability is questioned. But after being in the music business for decades, and working for years at a pro audio retailer, I’m well aware of how companies can use different measurement protocols to skew their facts, and thus manipulate our interests. In other words, you may think you’re comparing numbers that mean the same thing, when really they were tested with completely different calculations. Every list of specs that you read must be taken with a grain of salt. It’s only in using a piece of gear, testing it, and listening to it against comparable pieces of machinery, that a fair judgment can be passed. As always, if it sounds good, it is good! 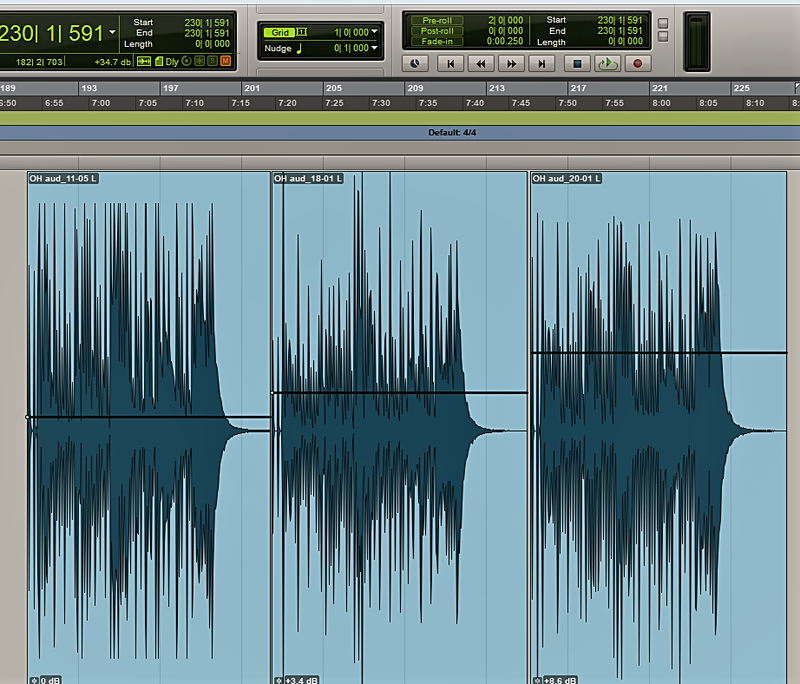 So let the waveforms speak for themselves. For this test, the M5 pair, as well as two other pairs, were set up in an XY configuration behind and above me as I played the drum kit. Each capsule was 50″ from the center of the snare drum. Both capsules were exactly 67″ high off the ground. The capsules were positioned at an exact 90 degree angle from each other. The XLR cables were run into my Tascam 16×08 audio interface. The signal was then run into my computer and recorded via Pro Tools Ultimate. As you can see on the ten drum channels, no compression or effects of any kind were used in the recording. . What you hear in the video above are bare microphone signals with no extra processing. The stand, cables, interface, software settings and faders were kept completely the same for each pair of mics. The one thing I DID have to adjust was the gain for the M5 AND the CM217 mics. 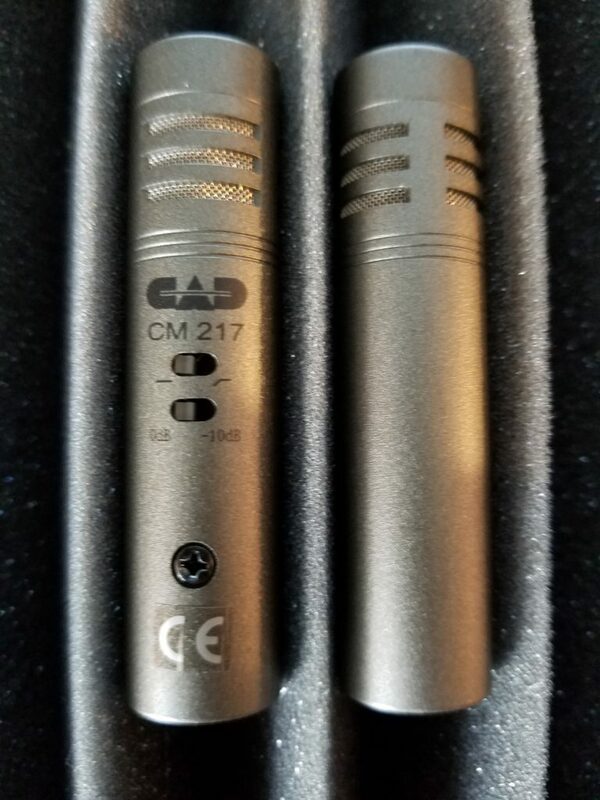 Both of them were significantly lower in gain than the CK-1 mics. Notice, in the picture below, how the black line, indicating gain, is raised on the M5 (the middle waveform) and the CM217 (the waveform to the right). I did this so that all mics pairs would sound equal in volume when listening, eliminating any unfair advantage the Avantones would have because of its stronger signal reproduction. 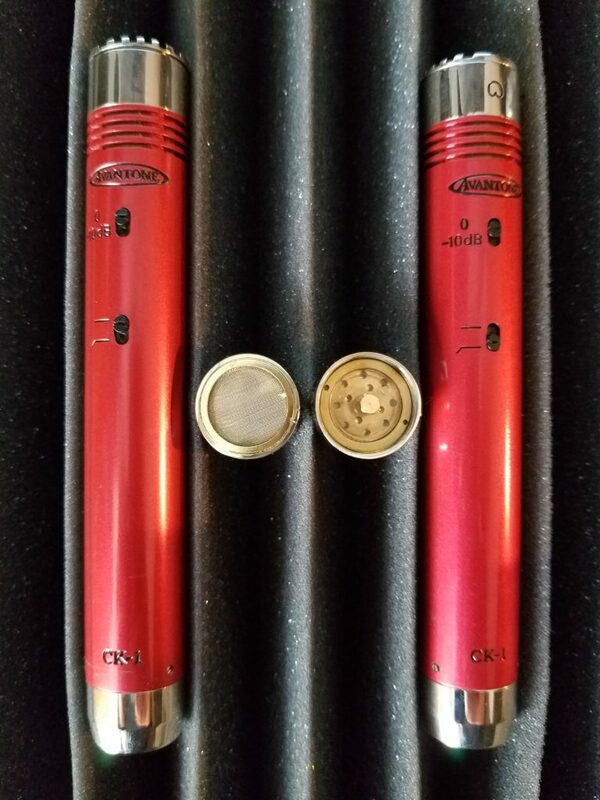 What this reveals immediately is that the CK-1 has a much more robust gain structure internally than the other mics, providing us with more strength of signal right off the bat. Let me state, before closing the book on this case, that I am not endorsed by any microphone company, nor do I have any axe to grind with any of the manufacturers involved in this shootout. 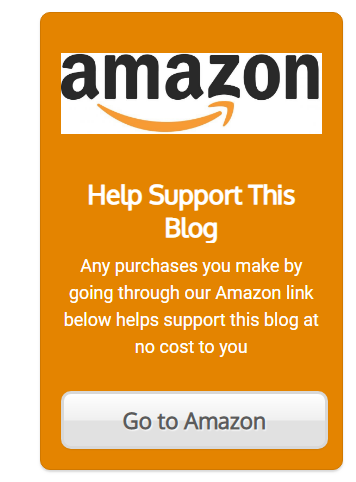 You read our blog here; you know us. 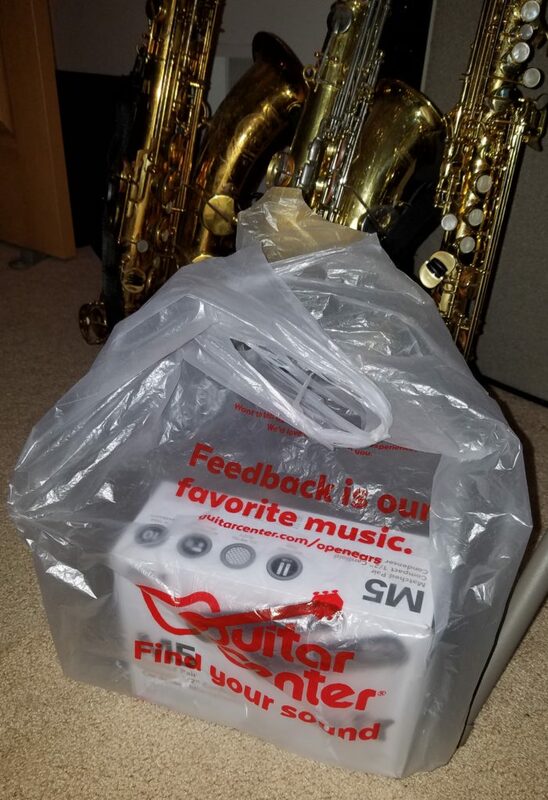 We’re simply performing musicians, recording in the studio, who always want the best bang for our buck when we buy music gear. Just like you. 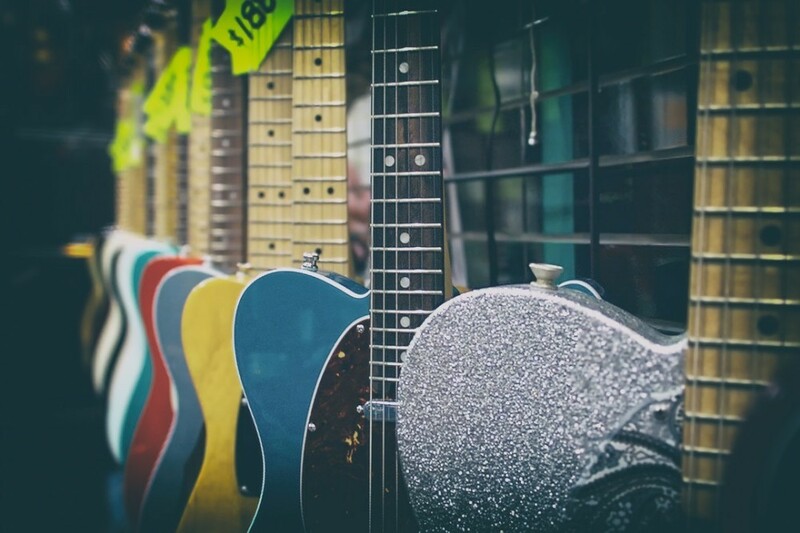 Musicians work hard – give us the BEST price!! Every effort was made to present the mic signals fairly, with no preferential treatment for any. I also don’t care what the price tag says. There are plenty of other articles on our site here that prove you can’t judge a piece of gear by how much it costs. Take THIS GUITAR POST, for example! 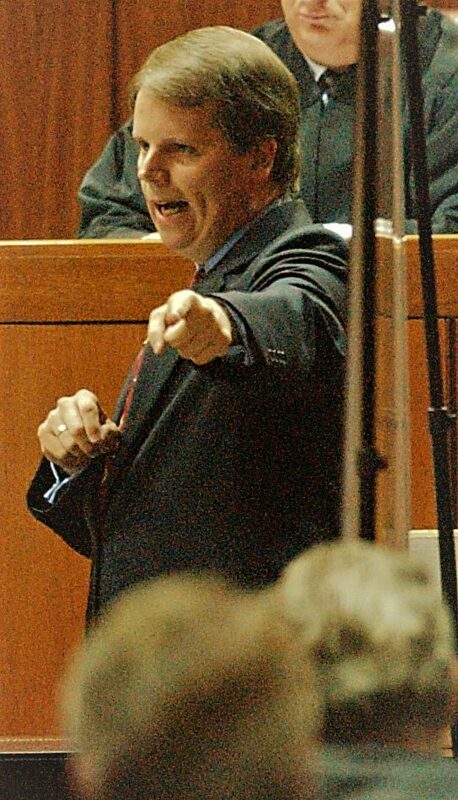 For me at least, my inner “jury” didn’t have to deliberate for long after hearing the recordings. It was pretty clear. 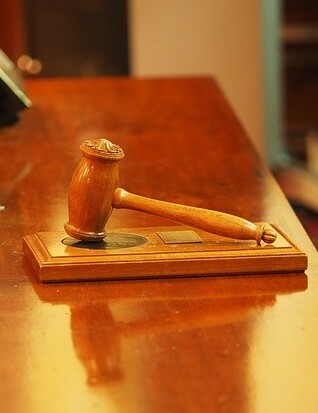 But before the gavel comes down, really listen to those recordings with headphones and make your own determination. Which did you think was the most reliable witness? If you’ve passed your judgment, I’ll pass mine… ! All three mics in today’s shootout are good overhead drum mics. None of them sounded “bad”. Each of them was excellent at handling the high SPLs that the drum kit put out. There were subtle differences in frequency response for sure in these three mics. As usual for studio work, knowing where those peaks and dips are will allow you to choose the right mic for the right instrument. It always comes down to the same thing, doesn’t it? Know your gear. 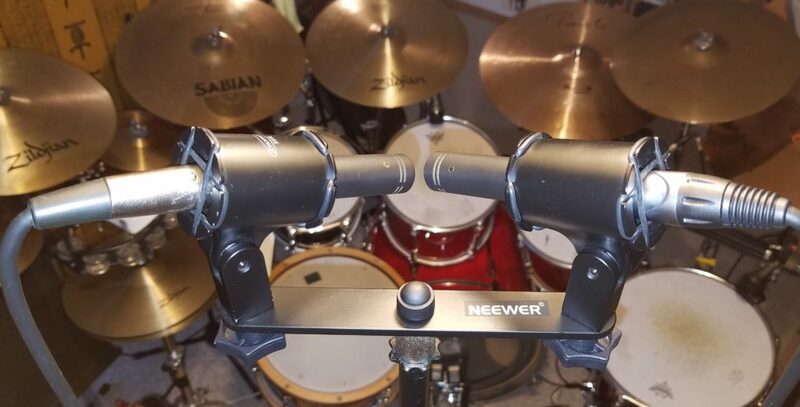 The RØDE M5 mics does approach the bench with some clear advantages for drum overheads: the biggest plus, over the CK-1 and the CM217, is that the M5 mics are a matched pair. This is always preferential when recording a stereo image. I did find them to sound identical so it’s not just hype. If this is a crucial need for you, the M5s will do the job and do it well. I mean, come on… a TEN-YEAR Warranty?!! Now that’s a company that stands behind their products! No switches like these on the M5. On the negative side though, the polar pattern of the M5 cannot be changed. It’s Cardioid and forever shall it stay. The CK-1 provides three patterns, by contrast. 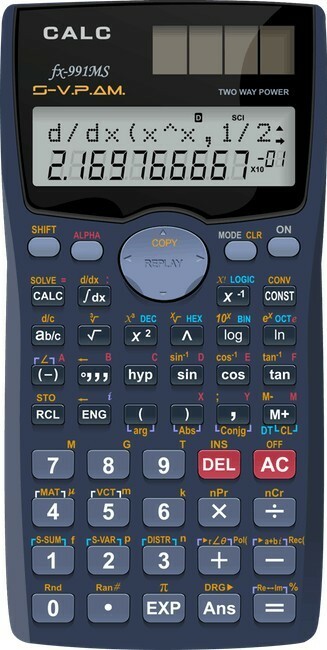 The M5 also doesn’t have a pad switch to decrease the dB sensitivity at all. 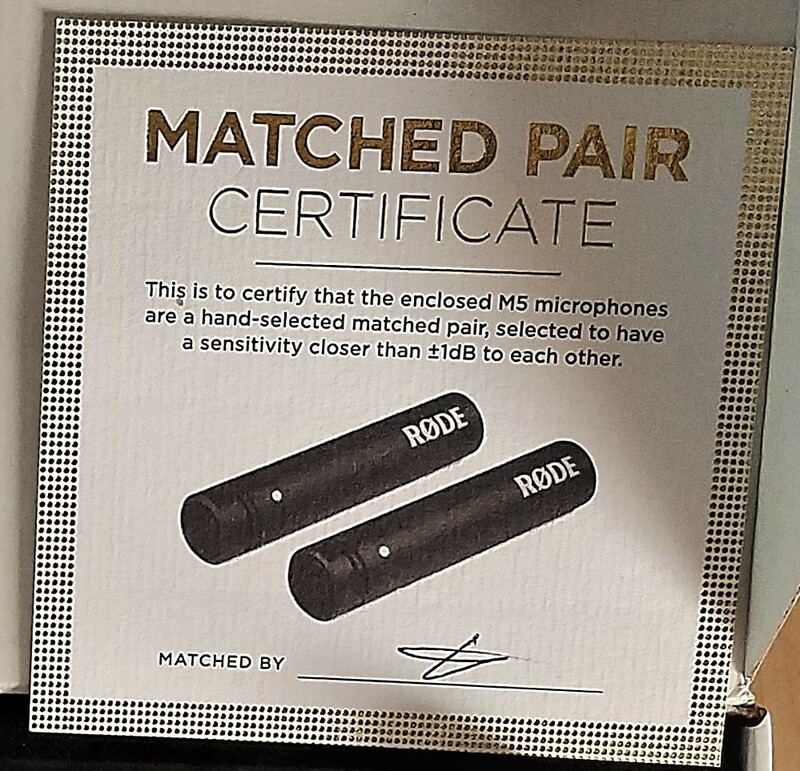 Both of the other mic pairs have this. Finally, there’s also no high-pass filter on the M5. The CAD mic (shown at right) AND the Avantone both do have this as well. Right outta the gate then, those issues are not in the M5’s favor. But they DO work well as overheads, and price-wise, they are not the most expensive, so you’ll save some money, especially compared to those mics of global esteem, the Neumann KM184 – the holy grail of overhead mics, some say. Those’ll put ya back $1,500, dude!!! 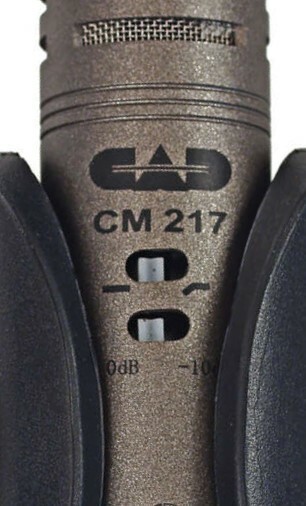 The CAD CM217s, which I used when recording my first album, sounded familiar and capable as always. They did, however, have a bump up in the mid-range that was fairly pronounced by comparison. That can be just the ticket for certain instruments, so I’m definitely going to remember that for future recordings. Acoustic guitar, for example, especially when it’s strummed. Because these have the dB cut switch AND a high-pass filter switch, unlike the M5s, I would probably tend to use these mics over the RØDE option, honestly. They just give me more flexibility of processing during a session. 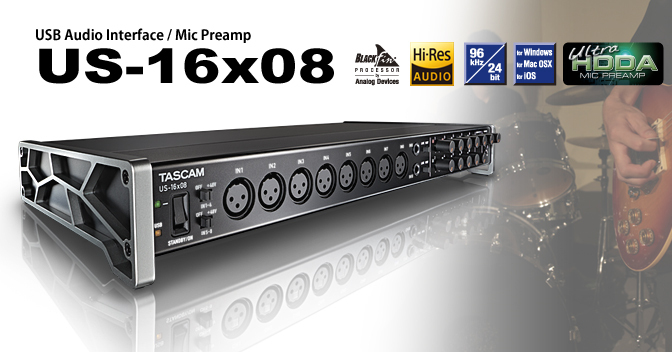 Oh, and probably the best part of all about these mics… they’re UNDER $100 for TWO!! Big shout out to the CAD company for helping all us musicians save a ton of CASH!! But here’s where it gets real: I haven’t used them for drum overheads for quite a while now. Why?? Well… I simply found a pair that sound, oh… waaaaay better. To me, the clear winner, by far, were the Avantone CK-1s! When I first listened to the recordings, I was truly surprised at the big difference between the Avantones and the other mic pairs. It was not subtle! One reason for that must be the larger capsule in the CK-1. There was so much more bottom-end and low-mids, that was obvious. Add to that that the CK-1 comes with THREE capsules (Cardioid, Hyper-cardioid and Omni), and it’s really a no-brainer. 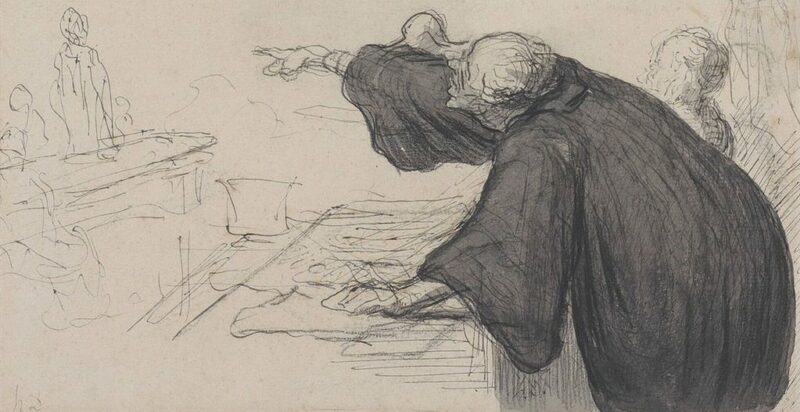 Yea, yea, I know… I just read the verdict… what am I doing bringing in another exhibit??! See, most of the time during mixing I set an pretty extreme high-pass filter on the overheads, which essentially cuts out all that low-end richness that I heard in the CK-1s, and instead let’s me EQ the cymbals just right. 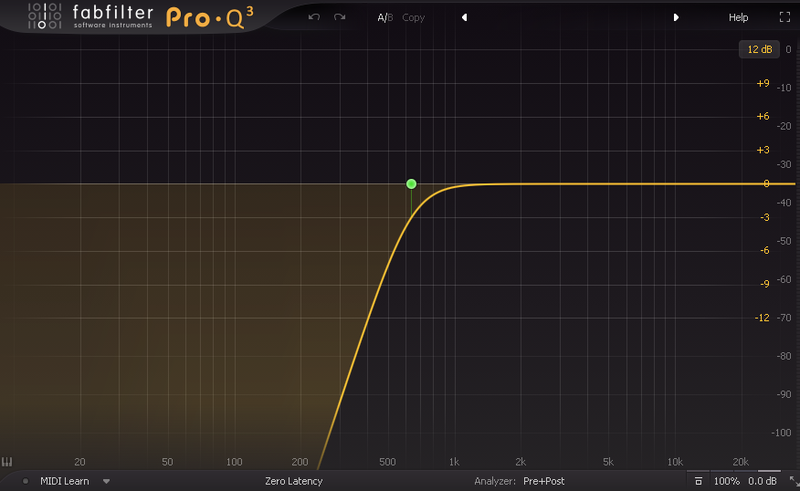 The picture below shows how I used my favorite EQ plugin, FabFilter Q3, to apply a low-cut filter at 634 Hz. This is actually lower than I usually set it, but I didn’t want to go too extreme for sake of clarity. After this, I put the overhead faders AND the close-mic faders all up, as I would in a mix, and then played them in the same order as the video above: first the CK-s, then the M5s, then the CM217s. What did you think??? I thought, once again, it was no contest: the Avantones made it sound like I was more “there“, next to a real player on a real kit… even with all those lows cut. More depth; more width. More…. amazing!! Bagged & ready for return. To my ears, they just don’t reproduce sound as faithfully and as impressively as the CK-1s. 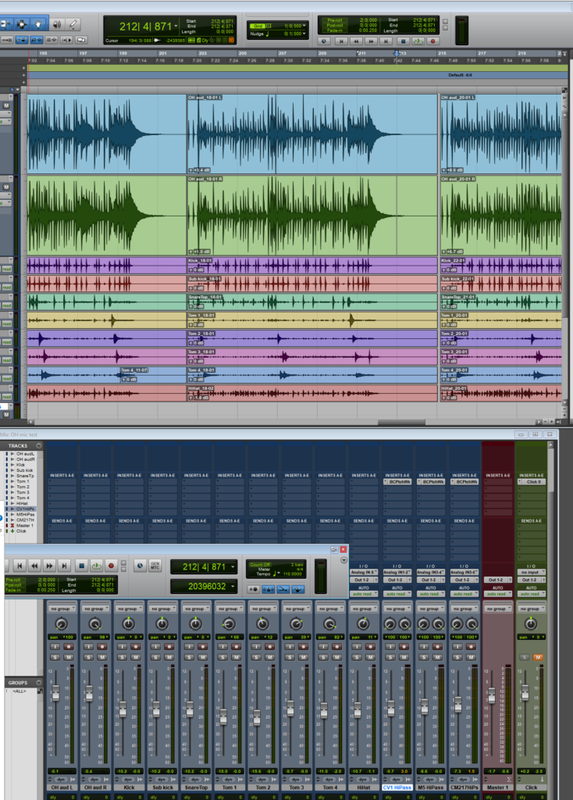 And when it comes time to mix my drums in my songs… I want to sound AWESOME, baby. The CK-1s? They take me there!! The Avantones are not made in a matched pair. But I don’t care. They chocolate-y loveliness coats my caramel grooves with lusciousness like no other overheads thus far and I don’t hear any discrepancies come mix time. 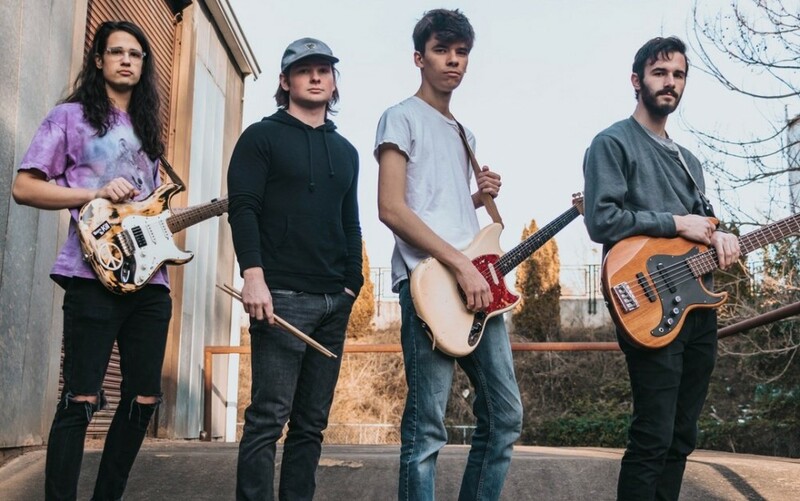 They’re just that good, people. I hope you enjoyed and learned something from this review and shootout. I know I always do. These kind of tests are really the only way to cut through the bull#$%@ and find what truly lives up to the reputation of “pro audio”. And because we often save money in the process… you better believe we’ll be doing a lot more of ’em!! What did you think?? Did any of the three surprise you?? Any appeal you want to make on behalf of the losers?? Making any changes now to your own mic cabinet based on this case’s outcome?! Now all I have to do is finish my article on the six big DRUM OVERHEAD CONFIGURATIONS and we’ll really be in the know!! But until that one hits (with a Vic Firth stick!! ), go… make… sounds! !